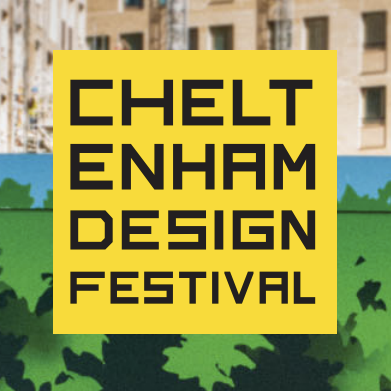 So, we’re setting off on our exciting road trip tomorrow to the Cheltenham Design Festival. We’re going to be posting inspirational insights, photos and comments from some of the speakers and workshops we’re taking part in and you can follow us on Twitter to keep updated with the team down there. Who cares about the future of design?